The InsurmarkCAT division has in-depth knowledge and specialized expertise in navigating the complexities of commercial flood insurance. Our in-house platform was designed to analyze and price risks, from one property to modeling an entire portfolio. 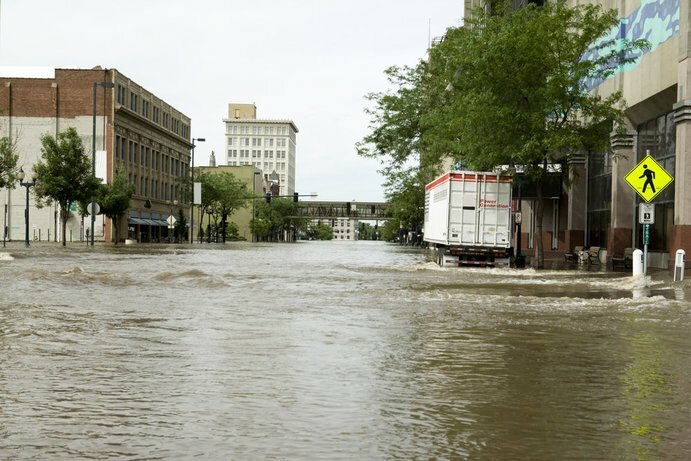 Offering private commercial flood insurance to your clients is a way to diversify your portfolio and grow your business.